We don’t inflate our prices, then use phony “35% off” discount coupons, “freebies“, or high pressure sales gimmicks – yet our prices are the most competitive in Dayton. Our exceptional growth and success is directly related our customer satisfaction and the power of our products. 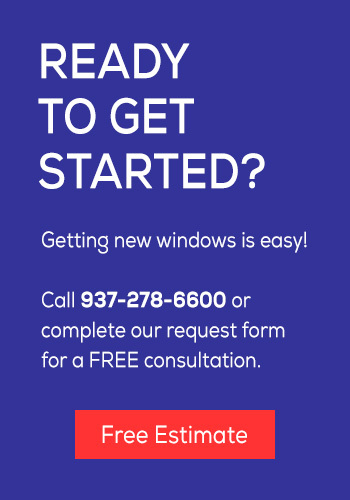 Call us today at 937-278-6600 or fill out our quick form (right) to get an immediate response from one of our service representatives.